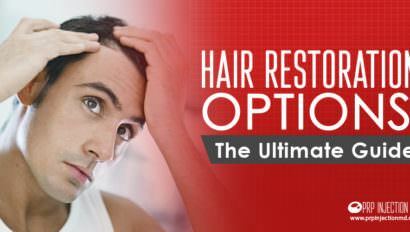 Restore a full head of hair with natural looking results using platelet rich plasma therapy. 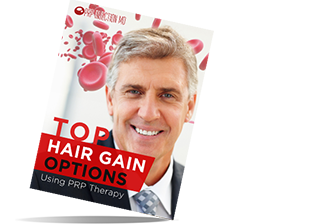 Using tiny injections of your own Platelet-Rich Plasma (PRP), the growth factors in your blood cells naturally stimulate hair growth in both men and women. Growth factors from your blood platelets are injected into the superficial layers of your skin to provide a PRP facial. This stimulates your skin’s collagen levels which repair skin damage and restore a natural glow. After concentrating the platelets in your blood, a PRP injection to the knee can be used to activate growth factors and stem cells which help repair damaged tissue, and can calm osteoarthritic symptoms and decrease inflammation. Suffering from chronic pain caused by tendon injuries, osteoarthritis, and other musculoskeletal conditions? A PRP injection cost could be far less than the cost of pain controlling your life. See how this revolutionary procedure can help you live pain free. Athletes and active individuals who suffer chronic pain from tendon injuries, osteoarthritis, and other musculoskeletal conditions can now benefit from PRP Injection Therapy. PRP is a safe, non-surgical procedure which uses platelets from your own blood to repair damaged tissue, calm osteoarthritic symptoms and decrease inflammation. PRP therapy has been used as a successful pain relief and muscle repair treatment for many years, and it’s now available to you. Platelet-Rich Plasma Therapy (PRP Therapie) is a non-surgical procedure that is performed in a doctor’s’ exam room, generally taking less than an hour. The treatment begins with extraction and separation of your blood samples in a centrifuge to isolate the platelets from the blood. The resulting platelet-rich plasma is then injected into damaged tissue, tendons, muscles, or cartilage using an ultrasound machine to guide the treatment. Within approximately 3 months, you can expect to return to many of the activities you were doing before PRP treatment- pain free. Research has shown that PRP is an effective treatment of chronic tendon injuries such as chronic achilles tendonitis, inflammation of the patellar tendon at the knee (jumper’s knee), and tennis elbow – a very common injury of the tendons on the outside of the elbow. Platelet Rich Plasma treatment can effectively treat acute sports injuries such as ligament and muscle damage. PRP therapy has been used to treat professional athletes who suffer from pulled hamstring muscles, knee sprains, and ankle injuries. 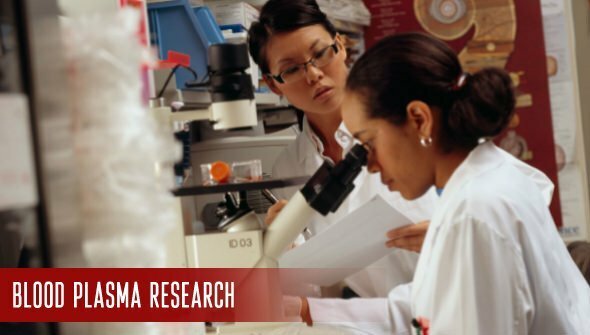 Research into the effectiveness of PRP treatment for arthritic knees is currently underway, with results looking promising. How do You Make Platelet Rich Plasma? 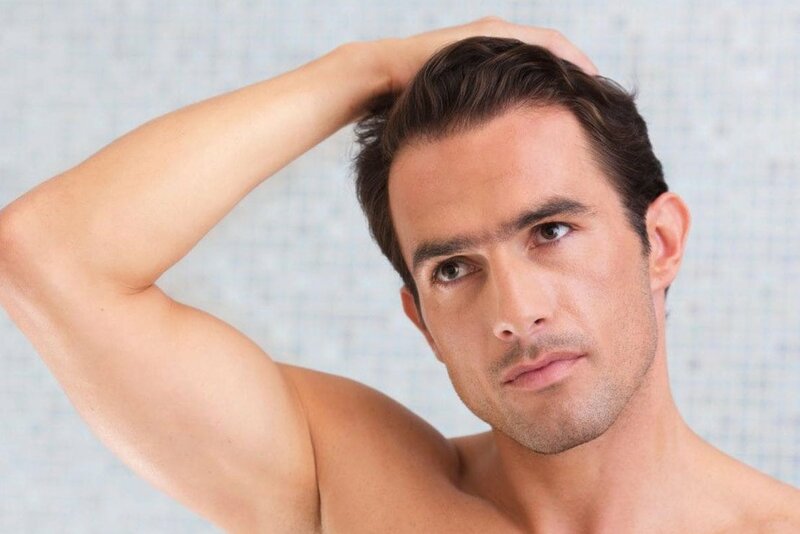 Can PRP Treatments Help You Get a Full Head of Hair? How Can PRP Give You Flawless Skin? What are the Transformations that PRP Brings You? PRP Treatments for Cerebral Palsy: Can PRP Help a Condition that has No Other Cure? How Can PRP Reverse the Signs of Aging? Can PRP Treatments Help You Have Healthy Babies? Can PRP Therapy Help Carpal Tunnel Syndrome? Can PRP Help with the Speedy Healing of Fractures? For more information about PRP injections, go ahead and contact us at the PRP center in your city.